November Ispy Glam Bag- Full of GLAM! 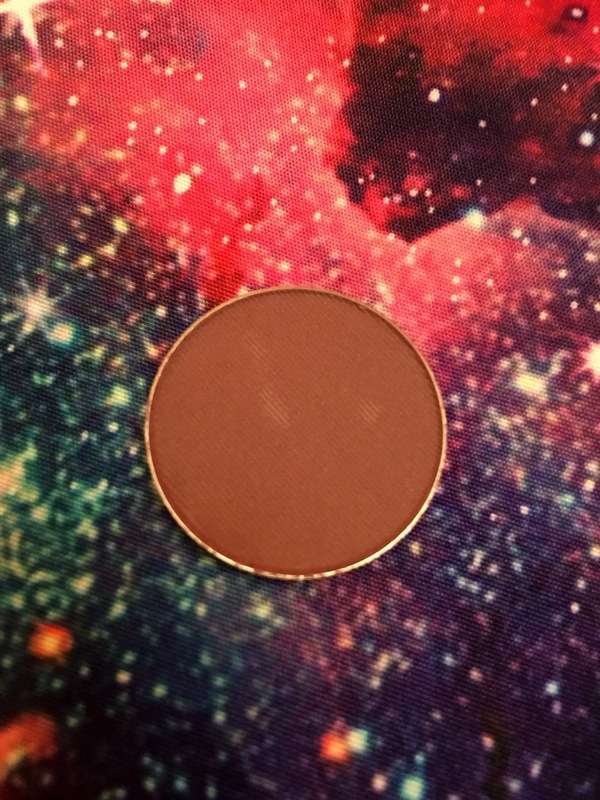 This shade is Aubergine and is infused with Vitamin C and E. This is perfect for that smokey look when dabbed in the crease. I actually used this when I went out this past weekend. I love the formula and the color in this beauty. You can get 30% by using IPSY30! 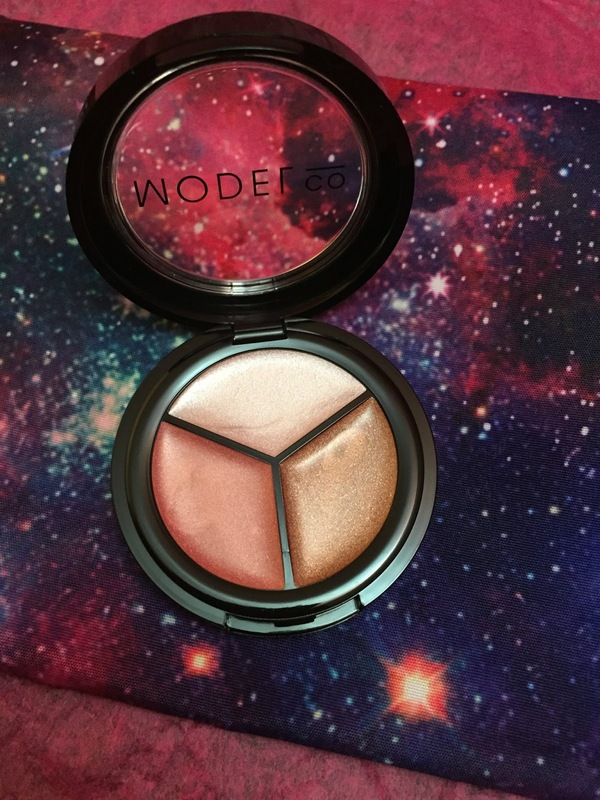 This trio comes with Champagne, Peach Bellini and Bronze Shimmer. This is a creamy formula- which I love and hate at the same time. Creamy highlighters tend to sop up on my brush but once you get the wrist used to it, moderation kicks in. 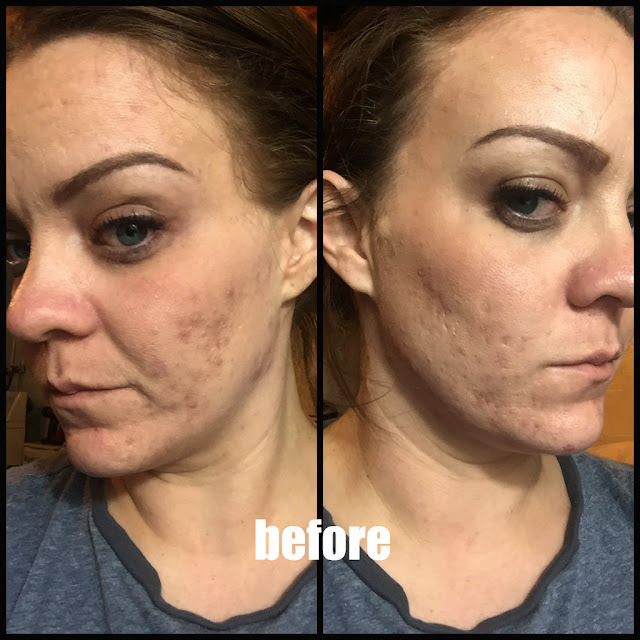 I loooooove this product! You can get 20% off plus free shipping on orders over $39. I got this shade in light/medium- which I probably should have gotten medium/dark BUT this will do with a little powder mixed in. This is water-resistant, buildable, and natural looking. This is very easy to use with the little mini-wand. 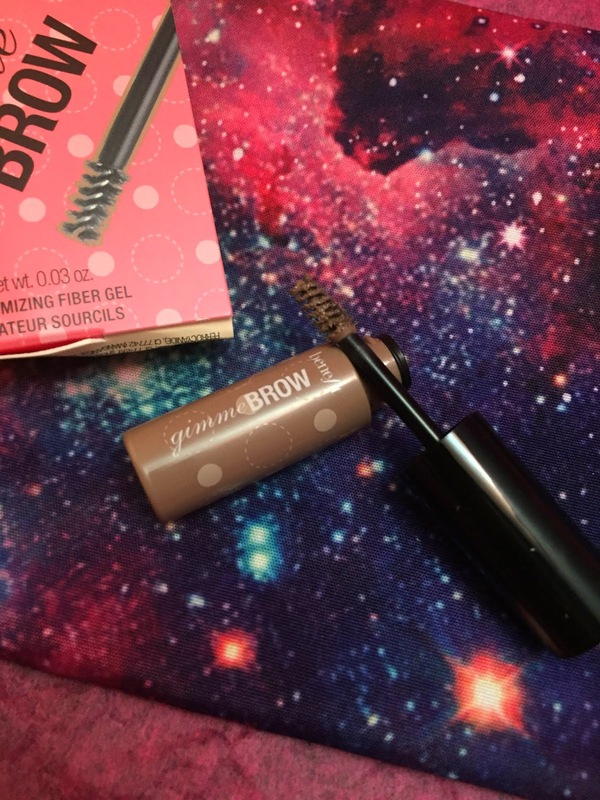 I love benefit brow products so I was super stoked to see this in my bag! Yeahhhh! 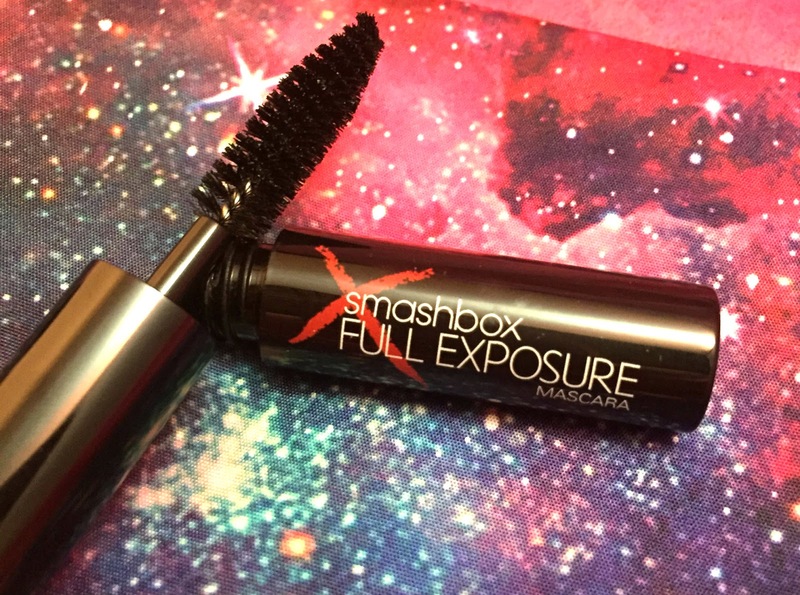 This is a lengthening fiber mascara that is supposed to volumize, too. The formula on this is fantastic BUT the wand stinks. With all of the fun and innovative wands out there, this is all they come up with?! 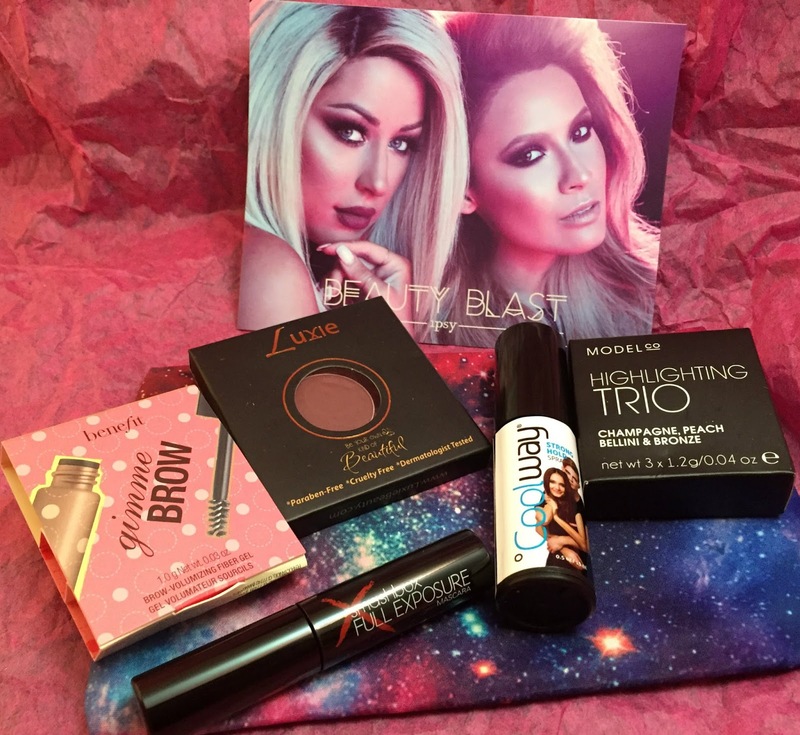 Come on Smashbox!! This is a volumizing pump spray that is supposed to tame frizz and hold all day. I don't like the pump hairsprays but anything to tame frizz, right? Mehhhh. Anyway, 35% off with a free smoothing lotion, use only4ispy at checkout!